Are you a school food service manager that’s heard about Farm to School but can’t find the time to delve into it in any meaningful way? Are you a farmer that enjoys direct to consumer sales but is hesitant to take the additional steps needed to begin augmenting your farm income with institutional sales? 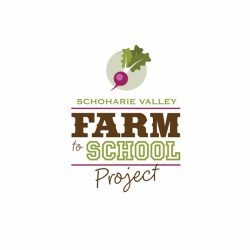 Are you a school administrator that has not yet connected with the vision of what Farm to School could mean to your school? Are you a parent with elementary school aged children that wants to see fresh local foods on your children’s lunch tray, but have no idea how best to help get that started at your school? These Farm to School workshops, scheduled for Wheeler Hall on the SUNY Cobleskill campus on Thursday, January 4, 2018, are designed to empower each and everyone one of you to take a definitive step – or two – into the direction of starting up, or improving, your own Farm to School Programs. However, this will be different than most conferences! 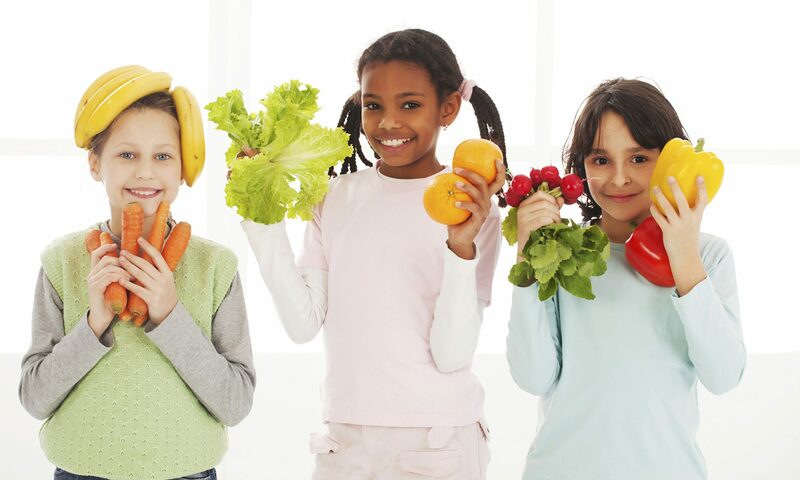 Instead of throwing everything that WE know at you, we have selected several early must do’s that, once implemented, will place you on the path to delivering farm fresh foods to the students of the schools in your communities! Plus… give you an opportunity for post-conference follow-up. Get the “big picture” (on the topics like the Community Economic Impact of Farm to School and the national obesity crisis and its relationship to learning, etc.) so that you can provide the information to others that you will need to influence… hear from those who had the same fears and face the same obstacles as you, but are succeeding in adopting a Farm to School and Farm to Institution concept… bring your menus to the ‘hands on’ workshop and work out the changes that need to be made in order to drive the implementation of Farm to School from once a year event to an every month action… or bring your farm food safety plan and walk through it with the experts to be sure you meet the intent of the plan in the absence of a GAP certification… get in depth guidance on how to maneuver through several “procurement” or buying regulations that will give local foods “a leg up”… and then tie it all together with new Buyer-Seller contacts at the post-conference Networking Mixer beginning at 4:30pm. Conference fee includes Lunch and the Buyer-Seller Networking Mixer (bring your business and/or rack cards) both located in Champlin Hall on the SUNY Cobleskill Campus. 5 CEU have been applied for through the NYS School Nutrition Association and the Academy of Nutrition & Dietetics. Then… sign up for the February Conference Call to get any questions that arose once you returned home answered by our esteemed panel of experts at no additional charge! * Please note that there is also discount pricing on tickets for SUNY Cobleskill staff/student and CCE Staff/Volunteer for the duration of ticket sales, except at the door. ID’s must be presented at conference sign-in on January 4th. After December 18th, the conference and workshop price returns to general admission of $58.37 and at the door the day of, admission is $65. A Mail-in registration form is also available for those who prefer to pay by check. If you want to have your company featured as a part of the conference. We have exhibition space available. The Exhibit Area is in Champlin Hall, 2nd Floor (with elevator access) in conjunction with a scheduled 4:30pm – 6:30pm post-conference Networking Buyer-Seller Mixer. No exhibit fee is charged if registered for the conference, and payment has been made as a conference attendee. An opportunity exists for exhibitors to increase their profile to the attendees during the course of the day. Please ask for details prior to the exhibit registration being submitted.